When you start your company, one thing that comes to your mind is you need a mobile app. But the next question that arise is How to get an ios and Android app? You have your own thoughts about how the app should look and work like. In the era of mobile app development, developers are always seeking for easy development processes. Lot of options will pop into your mind to build an app. The thoughts such as which platform to choose for iOS and Android app development, which development approach should be followed or whether to outsource the app development projects or not are difficult to answer. Well, these are few questions which can be confusing. When we look for great user experience and ease of development then Hybrid Mobile framework is a great option. Hybrid mobile apps are those apps which are built with many developers. When the codes are written in the React Native then you will get a codebase that will be applicable for iOS as well as Android. This is the huge benefit of React Native as the developer has to write code only once which will go with multiple platforms. This reduces the whole development time as well as efforts. Companies are always confused about whether to outsource the app development or not. 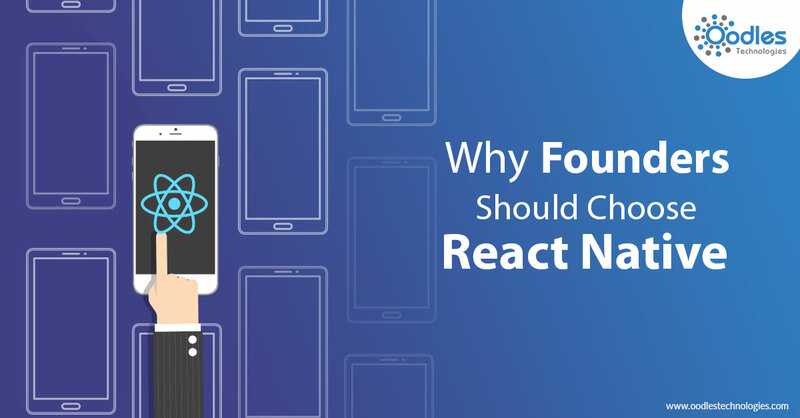 Outsourcing the app development is a smarter and a cheaper choice when you decide to go with the React Native framework. It will require less developers and even less time to develop ios as well as android apps. React Native also allows you to link the plugin with a native module which helps you to do functions by using less like rotation, zoom etc. React Native is a great choice in terms of development experience. You will get the advantage of reporting errors.